Increase your search engine rank and drive more traffic to your site. At least 85% of people looking for goods and services on the Internet find websites through search engines such as Google, Yahoo, and MSN. 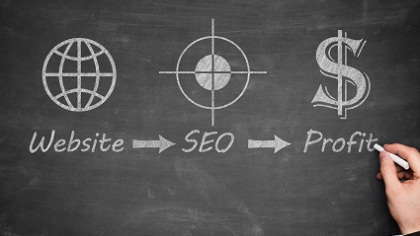 The idea of optimizing your pages for high search engine rankings is to attract targeted customers to your site who will be more than likely to make a purchase. The higher your page comes up in search engine results, the greater the traffic that is directed to your website. That's what search engine optimization is about.